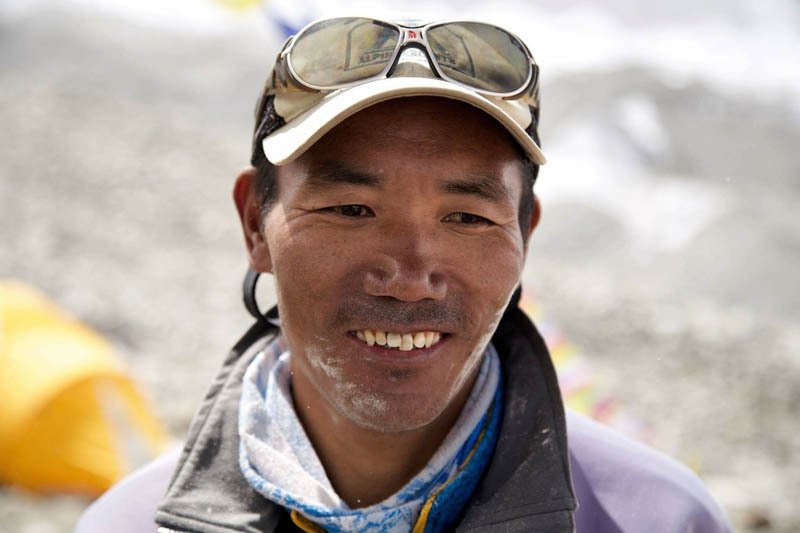 Kami Rita Sherpa Sherpa, 48, a resident of Thame Village of Solukhumbu district of Nepal near the Mt. Everest, has already climbed the world’s tallest peak 21 times successfully, a record shared by Apa Sherpa and Phurba Tashi Sherpa, both of whom have announced retirement. Kami told Xinhua on Monday that he was heading to the Mt. 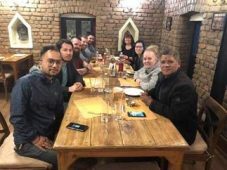 Everest on April 1 along with 29-member team representing the Alpine Ascents International, a U.S. based Travel Company. “The process of climbing will begin on April 15 and we have planned to reach the top of the mountain between May 15 and May 29,” he said. The climbing season this year begins in the first week of May. Kami had made the maiden ascent on Mt. Everest in 1994 when he was 24 years old. He had ascended the mountain 21st times on May 27, 2017. The opportunity of setting new record has excited Kami. “It has obviously excited me with the feeling that I am going to set a new world record,” Kami told Xinhua. “But I am not overexcited as it is a part of my professional job.